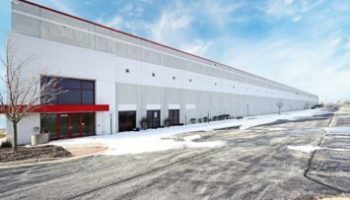 DCEDC is proud to promote longtime member and champion of economic development- CLAYCO, INC.
CLAYCO, INC. is a full-service, turnkey real estate, architecture, engineering, design-build, and construction firm the delivers to clients around the world with the highest quality solutions on time, on budget and beyond expectations. 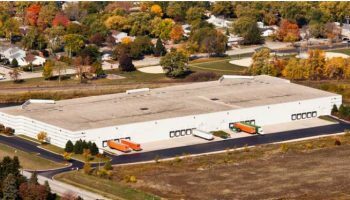 With $2.021 billion in revenue for 2017 and more than 2000 employees, CLAYCO, INC. partners with clients, consultants, suppliers, sub-contractors, and communities to deliver building solutions of the highest standard. 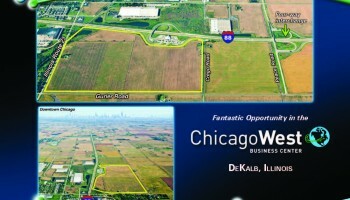 CLAYCO projects create jobs and stimulate the respective community’s tax base. 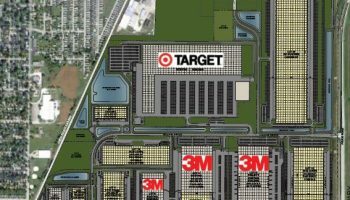 CLAYCO completed the project for 3M found in DeKalb’s Park 88 commercial logistics park. 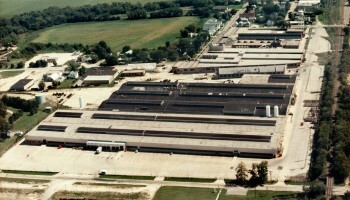 This location serves as the largest logistics center for 3M in the United States. 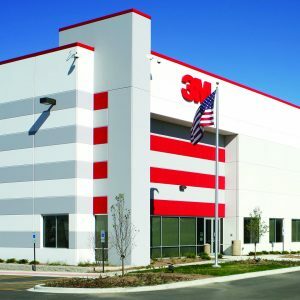 The 978,120- square-foot distribution center for 3M’s Park 88 is a key transportation hub for the company, with convenient access to the interstate and airports. DCEDC is proud to share the significant investments made by our partners. Check back for more news and information about our partner CLAYCO, where their focus is on the Art & Science of Building.